Fresh air, green grass, strange energies that make the hair on the back of your neck stand up. Ah, yes! The great haunted outdoors! Oh, that horrible sound coming from inside the garbage can is just a raccoon, is it? Okay, you may be right about this one, but you wouldn’t be so lucky at these places. Check out the five most haunted outdoor places in the world. 1.) 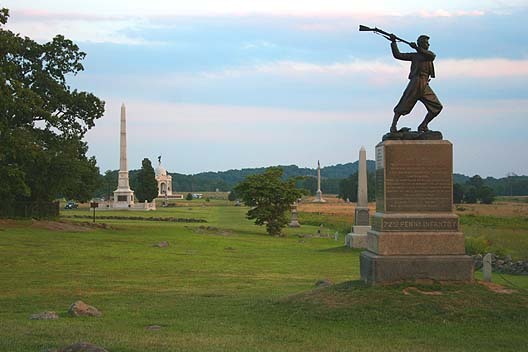 The Gettysburg Battlefield (Gettysburg, Pennsylvania) – The site where between 46,000 to 51,000 men died while fighting in American Civil War. Sights and sounds of soldiers marching and cannonballs firing have been reported. 2.) 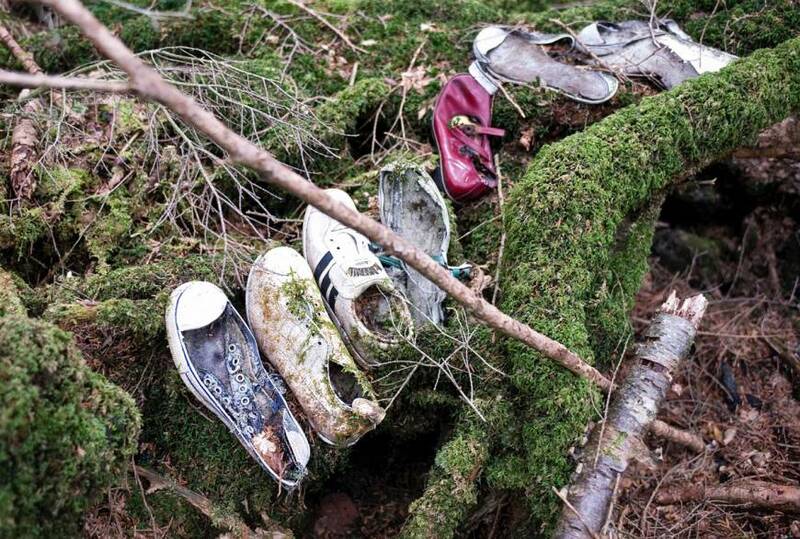 “Suicide Forest” (Aokigahara, Japan) – Located at the base of Mt. Fuji, many hikers find themselves lost in the dense forest. Also, as its nickname suggests, it has become a popular place for those to end their own lives. Mysterious crying and moaning are said to be heard there. 3.) Forest Clearing (Hoia-Baciu, Romania) – A bizarre circular clearing where strange lights and voices are rumored to be present. 4.) Bachelor’s Grove Cemetery (Bremen Township, Illinois) – Once a favorite family destination for many, this cemetery is said to feature colored lights, phantom cars, and other ghostly things. 5.) 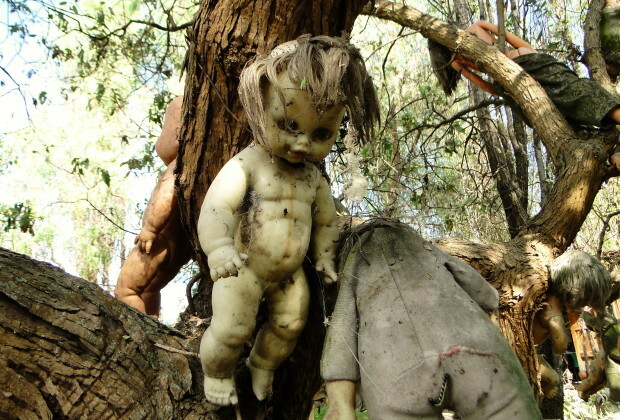 “Doll Island” (Xochimilco, Mexico) – When the landowner felt that his homestead was being haunted by a young girl who drowned on his property, he decorated the island with dolls to try and appease her spirit. Still don’t believe in ghosts? Then why haven’t you agreed to spend the night in any of these places yet, huh? I thought so. Share these ominous outdoor locations using the button below.